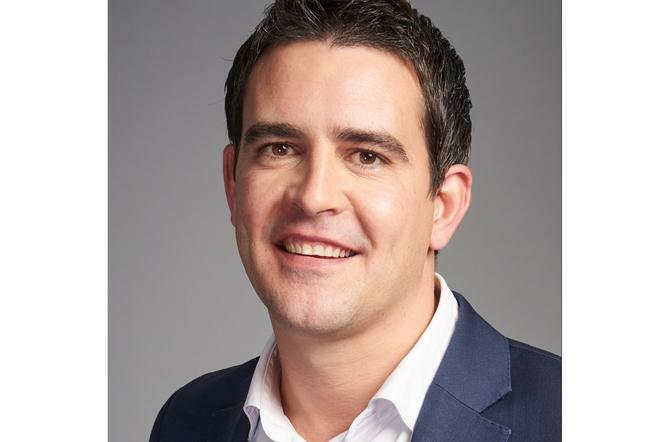 Ashley Powell, who has been overseeing marketing since 2015 and been with the drinks manufacturer and distributor for 11 years, started off 2019 as the new managing director for the brand in Korea. He replaces Jonathan Loney, who established the group’s Korean operations eight years ago. Powell told CMO he was excited about the new professional opportunity, calling it a big but welcome change. “The new culture is exactly what I was looking for in the role. Korea is an exciting market with a real dynamism around food and drinking culture,” he commented. “There is a continued rise in champagne and wine consumption and ongoing change in drinking occasions. Speaking on his time within the local business, Powell said he was particularly proud of the work done to establish an innovation framework internally. This came through a marketing lens and is being adopted at large across the business. The work involved developing an innovation program with rapid consumer testing on any consumer-facing ideas, as well as implementing an ideas management platform. “It is early in the journey but the response across the business shows that we are on the right path and will create a lasting positive impact on the company,” Powell said. The work came as Moet built out a new organisational vision, mission and values designed around crafting exceptional experiences and staying one step ahead of the customer. The work has already seen the group improve employee satisfaction and retention, lift awareness, intent and Net Promoter Scores (NPS) across brands, increased profitability and market share. Moet Hennessy is now actively looking for a new marketing director to replace Powell in Australia. The cover covers a function with more than 20 staff.